Adelphi University’s program, started a decade ago, now has more than 100 students working toward their degrees and starting meaningful careers. 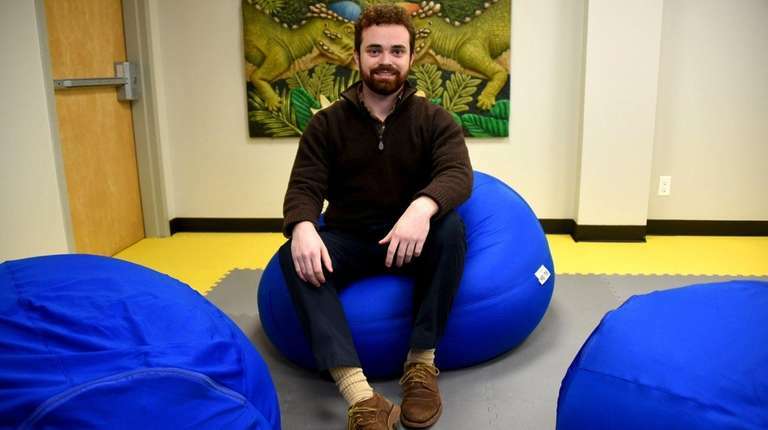 When he came back home to Long Island, Culkin enrolled in Adelphi University, where he joined a unique program designed to ease the transition to college for students on the autism spectrum and those with other neurosocial disorders. While in the Bridges to Adelphi Program, Culkin received one-on-one academic, social and career support services. 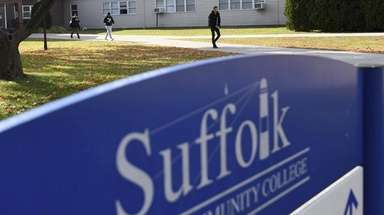 About one-third of students on the autism spectrum go on to more schooling after high school, but about 80 percent drop out of their postsecondary education, said Dave Kearon of Hauppauge, director of adult services at Manhattan-based Autism Speaks, one of the largest autism advocacy organizations in the nation.